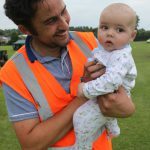 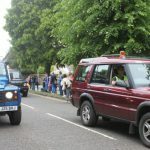 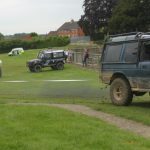 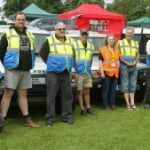 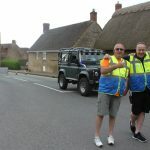 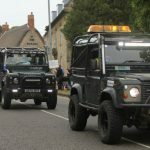 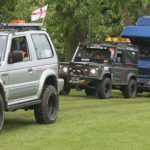 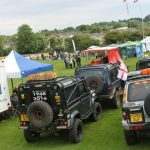 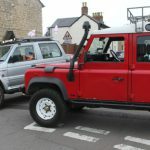 We’re delighted that BORG 4×4 (Bux Oxon Response Group) are once again becoming a Community Supporter without who’s help we would not be able to run the carnival, they ensure the safety of the procession by operating the rolling road closures and also help on carnival site with the movement of vehicles around the field. 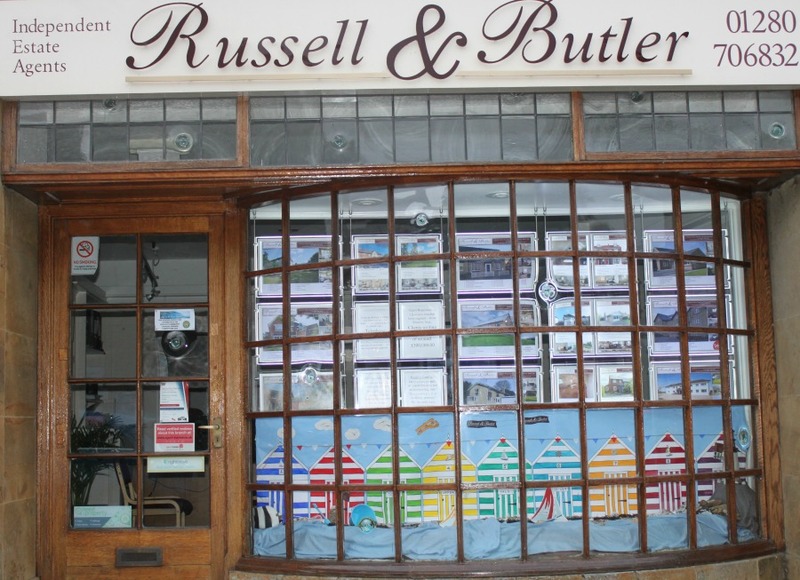 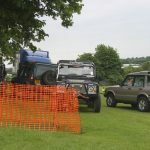 Last year was particularly challenging due to the softness of the ground after the recent wet weather. 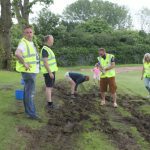 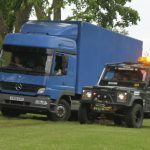 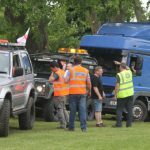 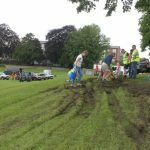 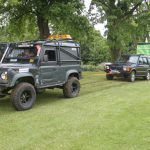 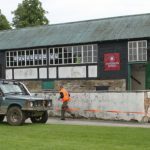 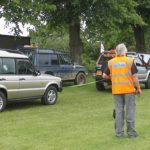 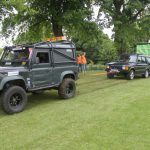 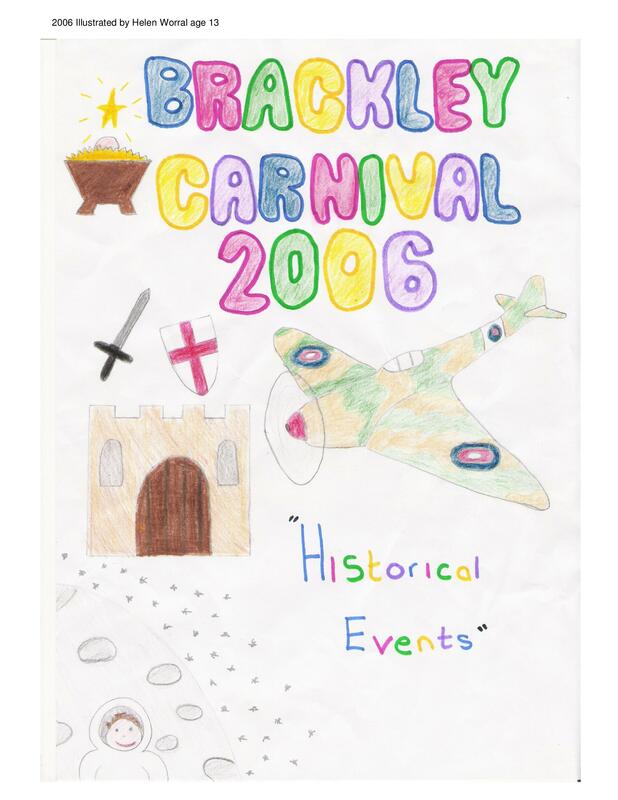 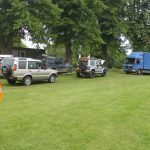 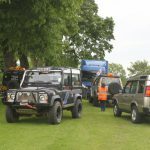 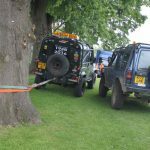 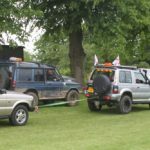 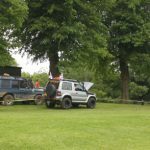 In particular they provided invaluable support in towing catering vehicles up from the bottom two fields. 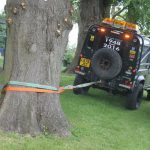 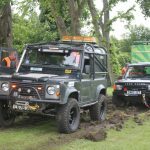 At one point they undertook a maneuver which involved five vehicles, (four Landrovers and one Mitsibushi) using three winches and ropes to extract the largest of the vehicles which got stuck an operation which took 45 minutes to undertake.